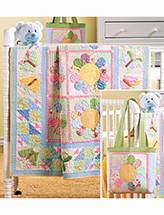 Displaying 1 - 45 of 45 item(s) found. 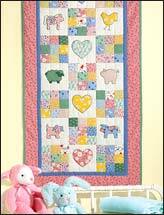 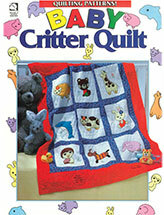 Adorable animal quilt patterns for babies & kids! 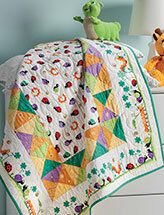 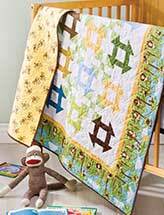 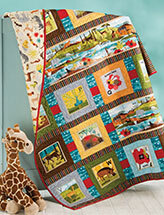 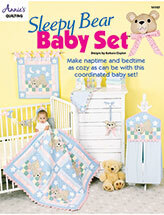 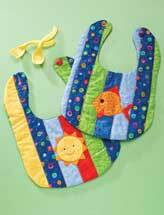 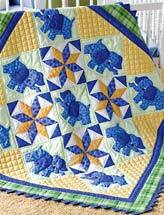 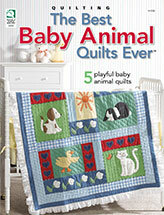 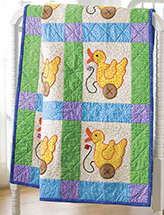 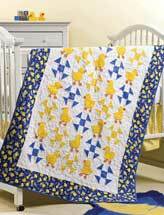 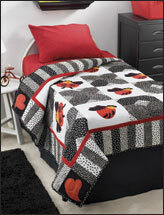 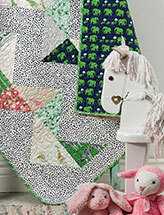 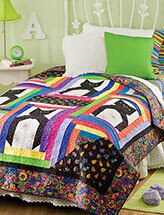 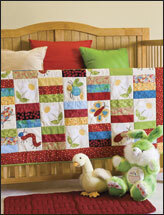 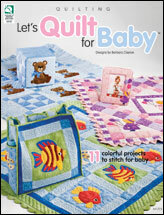 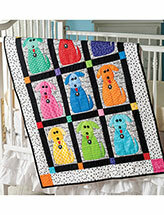 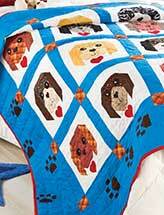 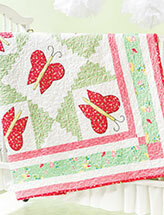 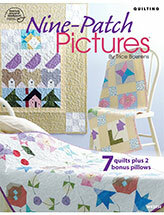 Discover fun animal quilt patterns that babies and kids are sure to love! 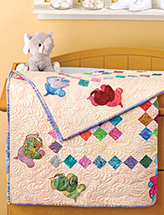 These animal-inspired baby quilt patterns and bed quilts for kids will bring an extra measure of cuteness into your little one's bedroom or nursery. 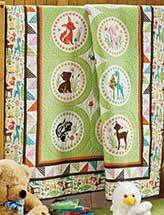 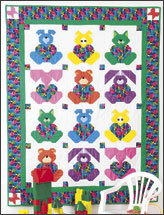 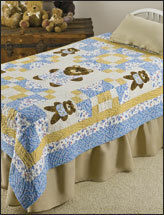 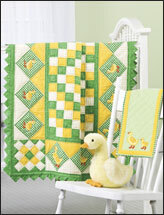 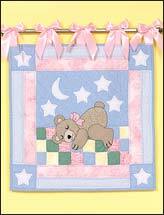 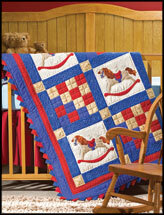 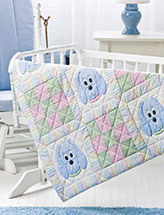 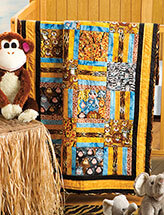 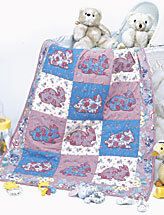 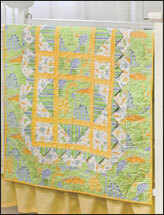 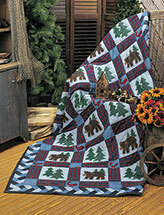 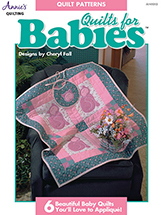 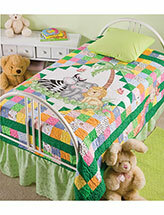 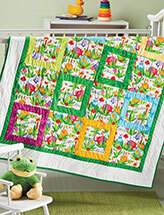 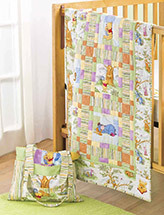 E-PatternsCentral.com offers animal quilt patterns for crib quilts, wall hangings and bed quilts featuring cuddly teddy bears, bunnies, puppies, elephants and more. 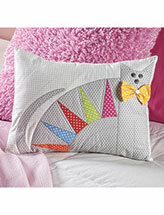 These designs will inspire your little one's imagination and make his or her room a cozier place. 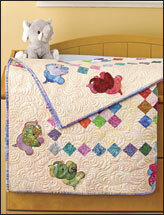 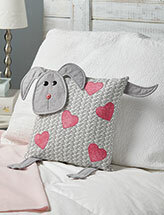 Download one of these animal quilt patterns today. 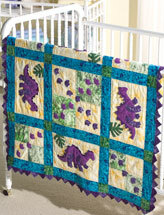 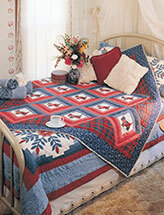 Then all you have to do is find your fabric and other supplies and start creating your quilt top.